When two couples decide to play the Bob and Carol and Ted and Alice pretend game, things can take a nasty turn for the worse. Especially when the wives want to change the movie. 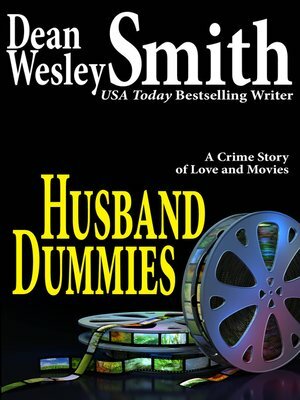 A mystery short story by bestselling writer Dean Wesley Smith.